The heart is necessary to pump blood. 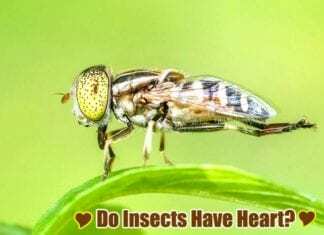 Do insects have hearts? How does it work? Learn about insect circulatory system, insect blood, Hemolymph & more.